Sergio is Vice President of the HPE Office of the General Counsel’s Corporate, Mergers and Acquisitions (M&A) and Ventures group. In this capacity, Sergio and his team are responsible for global M&A, Corporate Compliance and Governance matters, and support to HPE’s worldwide Tax Department around corporate restructurings. Sergio has held this position since May 2013. Prior to this, he led the International Operations team of HP’s Corporate Securities and M&A legal section, ensuring oversight and management of M&A transactions in EMEA, governance matters across HP’s subsidiary structure and support to HP Tax. 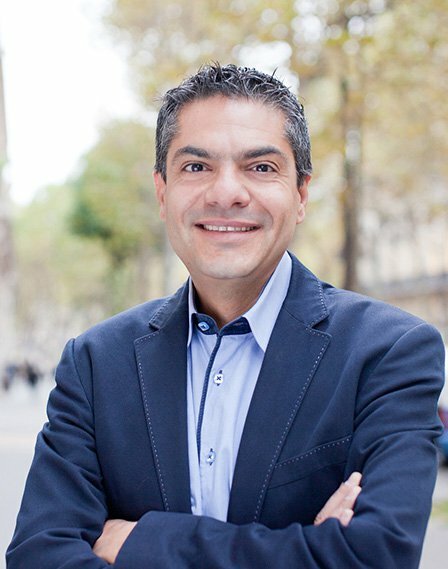 Sergio joined HP France’s legal department in 2002 as corporate lawyer. He subsequently joined HP’s Corporate, Securities and M&A EMEA section in 2004 and worked on a variety of M&A transactions, integrations, restructurings and governance matters before assuming the role of Corporate, Securities and M&A International Operations Director in 2008. With $20 Billion Market Cap, Canopy Group is the largest cannabis company in the world. 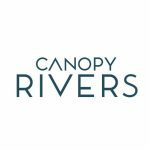 Canopy Rivers acts as the Venture Capital arm of Canopy Growth Corporation. As their Director of Business Development, Mary Dimou has been engaged within the innovation ecosystem for a decade working closely with investors, industry, and academia. Her areas of focus cover a broad range of disciplines within the life sciences and agriculture fields including human health, animal health, and plant sciences. 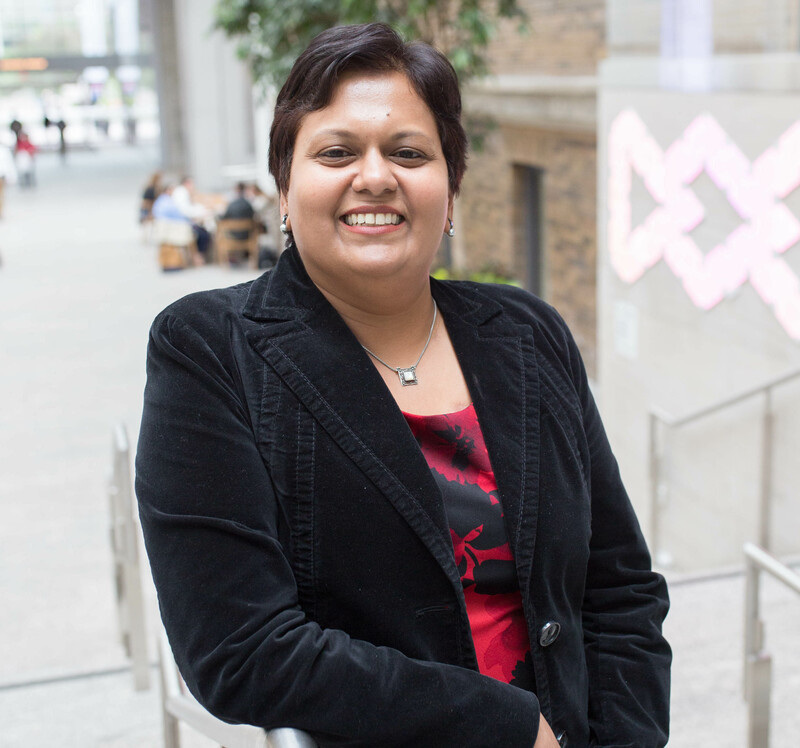 Usha also leads the market intelligence team at MaRs, one of the biggest incubator in North America (based in Toronto). 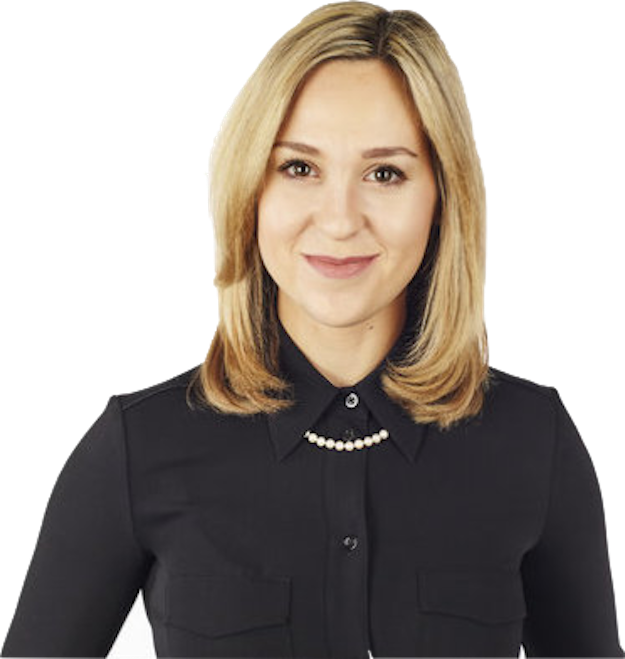 Her team provides valuable, industry-specific, timely market research intelligence to entrepreneurs across Ontario. Prior to joining MaRS, she worked at Frost & Sullivan, a leading global market research and consulting company. She has a technical and industry background in the water, environment and building technologies space, having worked with global clients such as GE, Siemens, Veolia, American Water, IBM, Honeywell and Brita. She holds a BSc in Microbiology from the University of Bristol and a PhD in Environmental Sciences from the University of Abertay in Dundee, Scotland. She is an NRC fellow and has completed post-doctoral research work at the US Environmental Protection Agency, the University of New Brunswick and the Northern Research Institute/Department of Forestry in the Yukon. Reinventing your ecosystem: the building blocks of a public – private collaboration. 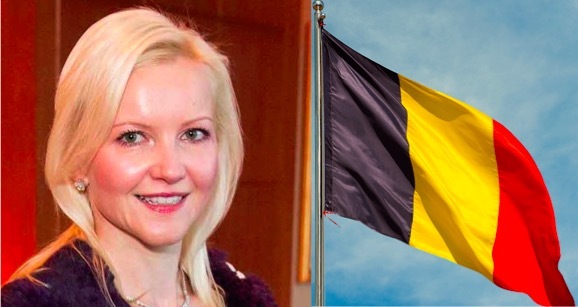 Nathalie was appointed by the King of Belgium as the Honorary Consul of Belgium in SanFrancisco and commenced her appointment on July 1st, 2013. She is a member of the SanFrancisco Consular Corps representing Belgium. As a volunteer diplomat, she focuses primarilyon public diplomacy, and also on entrepreneurship. She is a member of the Pacific Council onInternational Policy, where she regularly participates in briefings on national security, China,transatlantic relations with US officials, ambassadors, CEO’s of multinationals and militaryleaders. 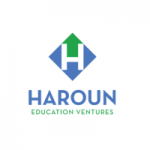 Chris is the founder & CEO of Haroun Education Ventures, an award winning business school professor, MBA graduate from Columbia University & former Goldman Sachs employee. He has raised/managed over $1bn in his career. 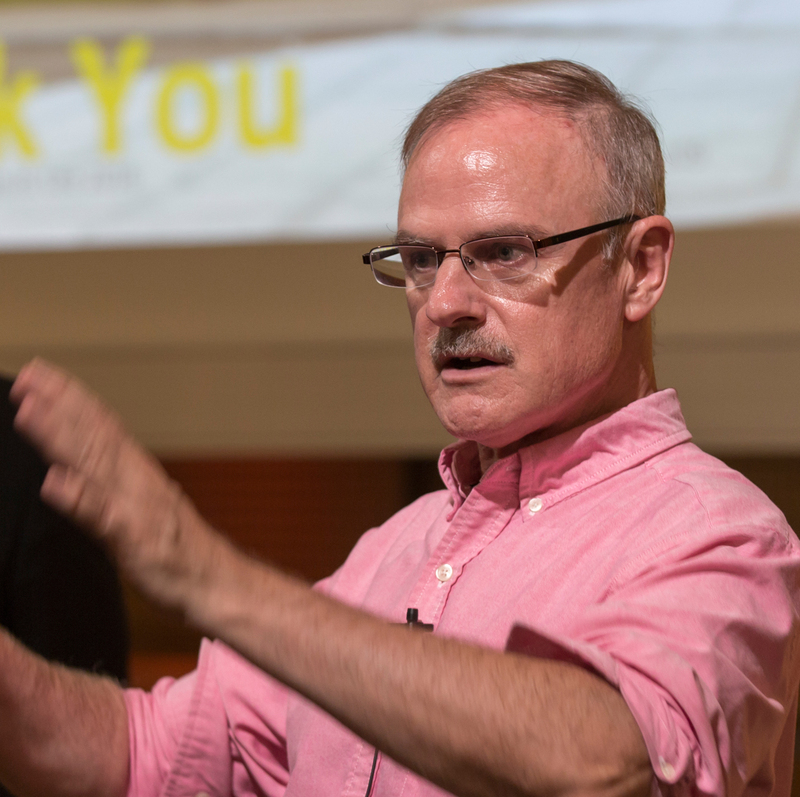 He is a frequent guest lecturer at several Bay Area MBA schools including Berkeley & Stanford. He is passionate about education, education charities & edtech start-ups as he believes that all problems can be solved via education. Dr. Burton Lee PhD MBA is a globally recognized expert in growth, design, innovation, Eship, AI, digital transformation, & regional ecosystems with 15+ years experience in seed- & early-stage venture finance; venture-backed startups; global technology corporations (GE, HP, Daimler); govt executive service; STI & economic development agencies (NSF, NIH, NASA, European Commission); & top research universities. Burton lectures on ‘European Innovation & Entrepreneurship’ in Stanford’s School of Engineering, based out of the ME Dept Design Group. He is a frequent public speaker in Europe, Latin America, Washington DC & Silicon Valley. 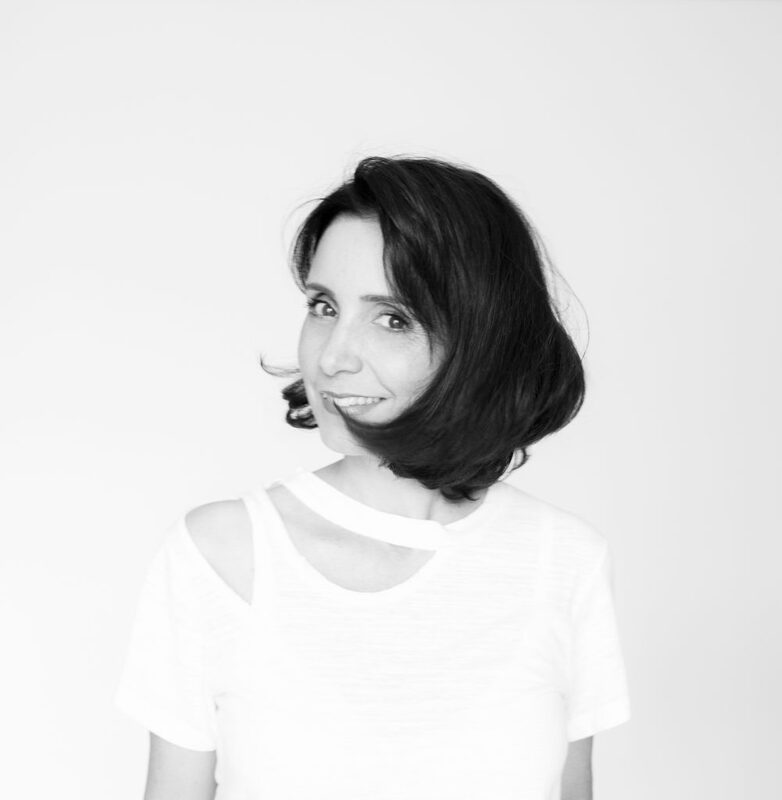 Based in San Francisco since 2007, Geraldine Le Meur is a French American Entrepreneur. 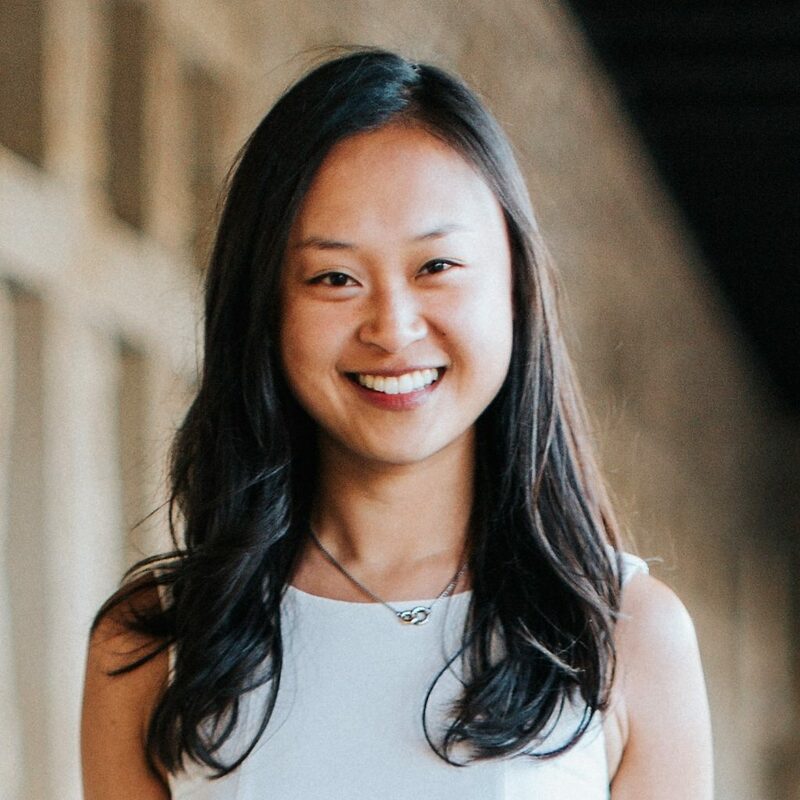 In 2016, Geraldine created The Refiners a San Francisco based Pre-Seed Fund Program devoted to helping foreign startups deploy with the right trajectory. The goal is to equip entrepreneurs with the tools necessary to expand their startup’s vision and scale globally. The Refiners FundI backed 56 early-stage companies 2/3 from France, 1/3 from rest of Europe. As an Angel Investor, she invested in companies such as LinkedIn, LendingClub, Teads, Evernote, WP engine. 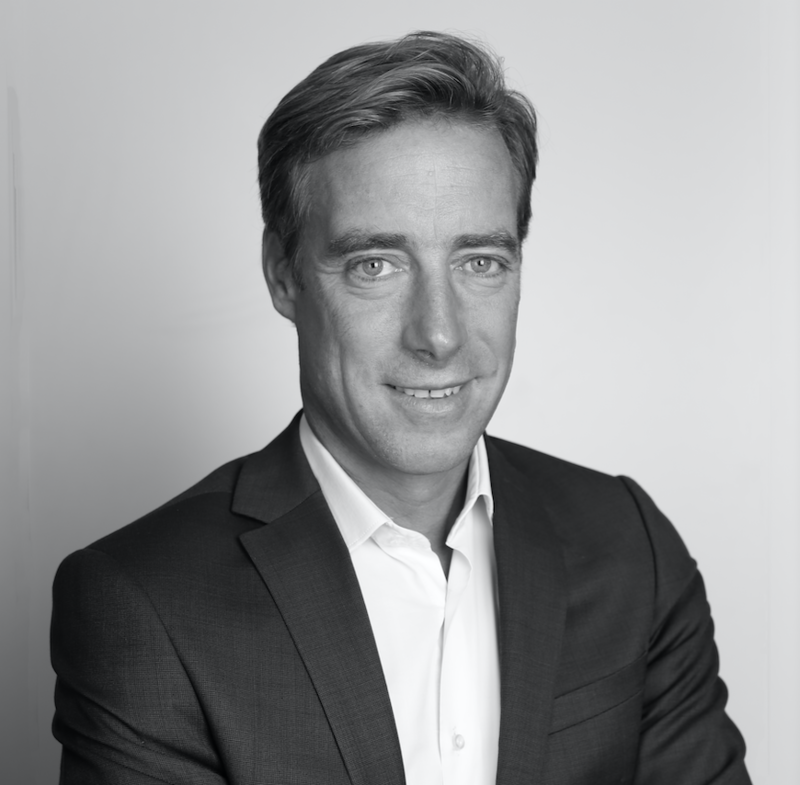 Matthieu Baret, managing partner, joined Idinvest Partners in 2005 and co-heads the digital venture and growth equity practice. 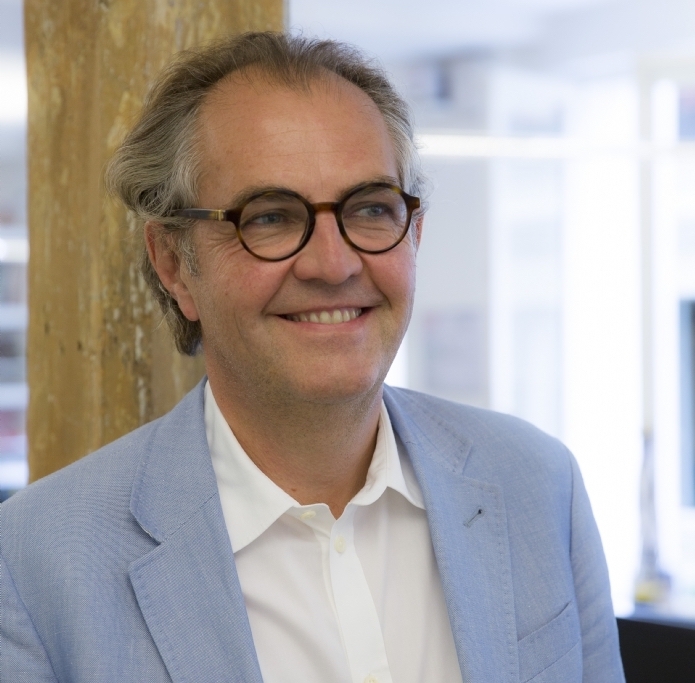 Matthieu has led more than 20 investments in Europe, mainly in the B2B, enterprise and infrastructure software, including Talend (Nasdaq IPO, TLND). 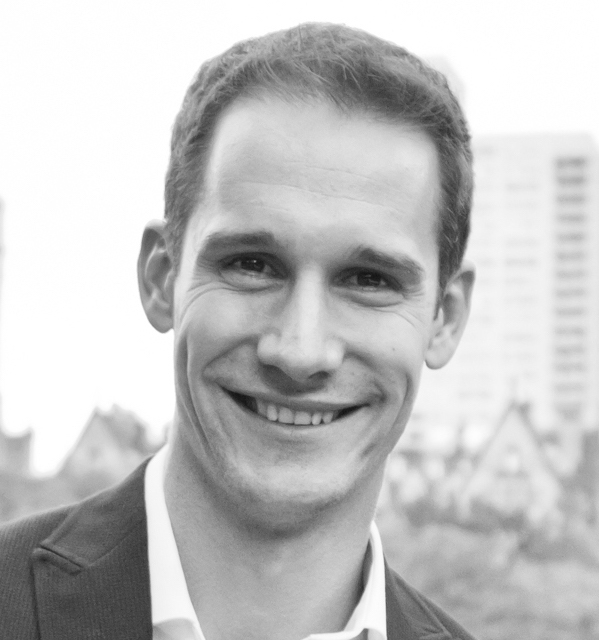 Before joining Idinvest Partners, Matthieu has worked at Europatweb, the €700m investment fund founded by Bernard Arnault, and 10 years in the telecommunication sector for Italtel/Cisco, Cap Gemini Telecom and Bouygues Telecom. Before joining the Private Equity & Venture Capital industry, Ludovic ANDRÉ held several R&D and project management positions within Air Liquide both in France and in the USA. He holds an MS degree in Chemical Engineering from Institut National Polytechnique de Grenoble and the University of Texas at Austin. He also achieved an MBA at HEC – Paris. Brandon has extensive experience as an entrepreneur, startup operator, investor and management consultant. Brandon has spent most of his career building and scaling new businesses, having driven early initiatives at three $1+ billion startups, to date – Credit Karma, Datalogix (acquired by Oracle), and Evernote. He has also been a Young Entrepreneur at Foundation Capital and a strategy consultant at Mars & Company, and Accenture. 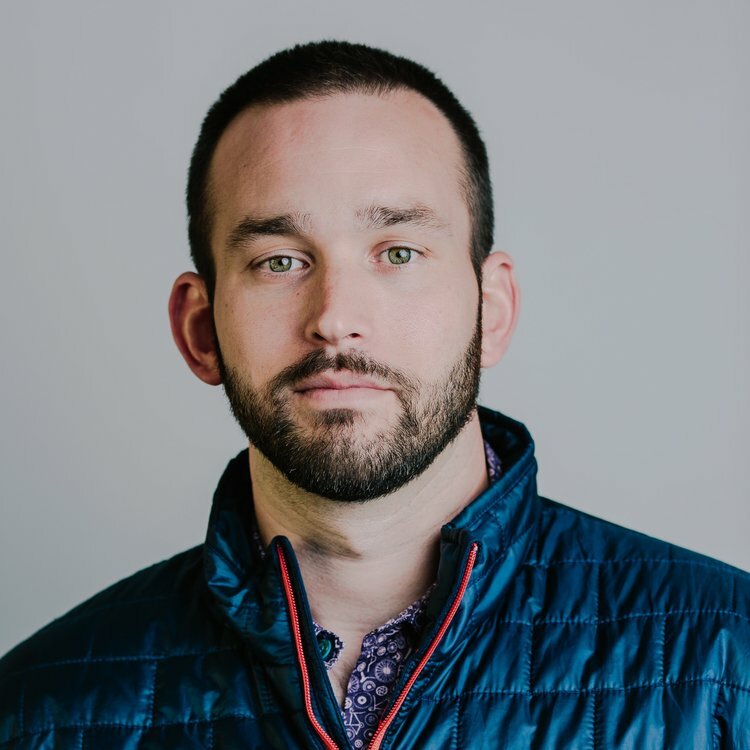 Using his experience in scaling consumer technology businesses, in combination with the global brand expertise of Pernod Ricard, Brandon will identify future Convivialité Ventures portfolio companies, and help them grow and flourish. Hosni Zaouali believes that scalable businesses led by exceptional individuals can flourish anywhere in the world. By driving technological innovation, Venture Capital is a critical part of the future. – give access to impact driven VC funds to the most promising business concepts abroad. As the world gets smaller and smaller, let’s invite as many innovators as possible to join the race. Hosni also advise several incubators and accelerators on change implementation and runs Voilà Learning, an Ed-Tech company based in Canada and France. He is know as the Togolese who disrupted education in Europe. 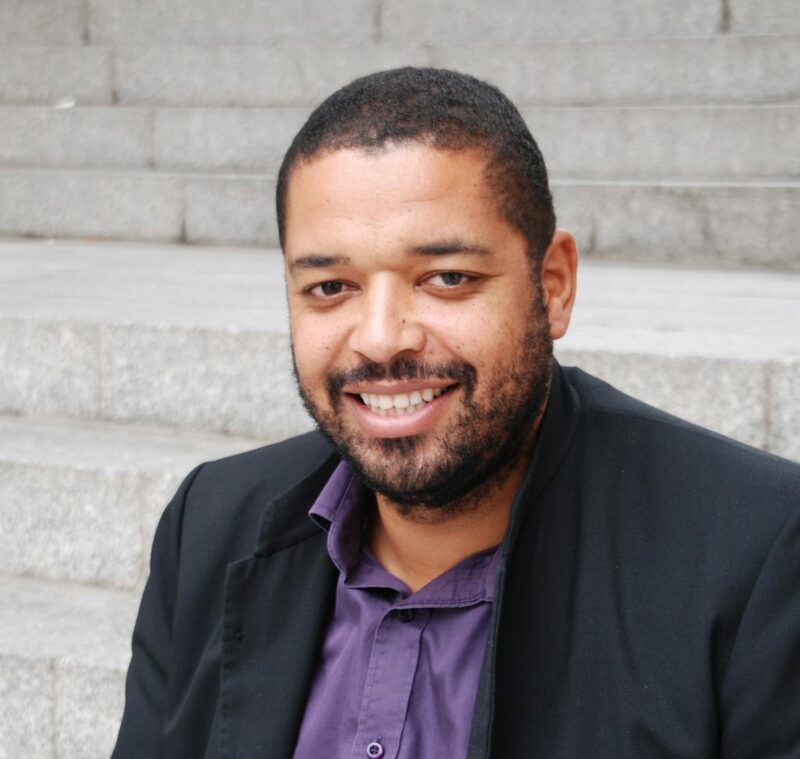 In his keynote speech at the Africa in Tech conference, 42 Silicon Valley co-founder, Kwame Yamgname echoed that a convergence of technologies in data mining and pervasive computing as well as the increased accessibility of robust sensors and actuators has potentiated the end of and the beginning of another era. Before launching 42 in France with Xavier Niel, Kwame participated in the creation of one the largest computer schools in France and has led a career completely dedicated to IT both as an entrepreneur and within major large companies. His background and his empathetic nature has led him to develop a strong social fiber. He is especially involved with underprivileged young adults in education regarding computer programming. Born in Madagascar, he was raised in Germany. He started his career back in 1984 with Kimberly Clark and Nabisco Brands prior to join Pernod Ricard. including 11 years overseas (Asia, Germany – as Managing Director). He is Managing Director of BIG (Breakthrough Innovation Group) since 2012.
accelerate the speed of implementation of the Group’s most promising opportunity platforms. Robert spent the early part of his career as a software engineer for a start-up based in the U.S before moving into broader technology, product management and strategy roles within the financial services sector. Latterly he has operated as an investor on his own account before assuming his main role as Par Equity’s Gatekeeper where he is responsible for assessing inbound investment opportunities. Réza Malekzadeh is General Partner at Partech and based in San Francisco. He joined in 2016. Réza is an active catalyst and leader in the French Silicon Valley tech community and an advocate of French and European technological innovation. He has twenty years of experience in various executive sales, marketing and operations roles for both large and startup companies. 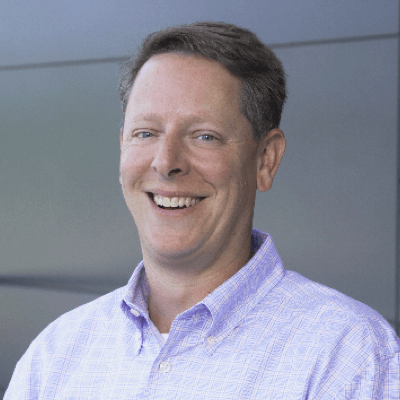 He was one of the very early VMware employees joining the company in 1998 and has also co-founded and successfully sold two startups. Réza holds an MBA from HEC Paris. He is a mentor for the Impact program as well as the Holberton School. In his free time, he likes to run, cycle and discover world foods and wine. Reza Malekzadeh joined the Venture team as a General Partner alongside Nicolas El Baze in San Francisco, Philippe Collombel and Jean-Marc Patouillaud in Paris, and Olivier Schuepbach in Berlin. 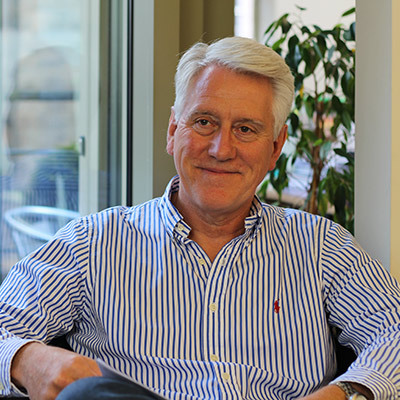 Paul leads Hewlett Packard Pathfinder and is responsible for driving the charter of Insights. Investments. Solutions. 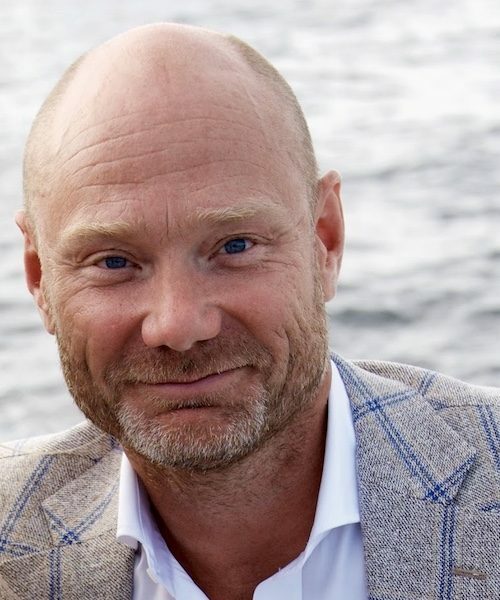 He currently serves as a board observer with Barefoot Networks, Shape Security, Synack, Cohesity, Hedvig, and Fungible. Prior to joining HPE, Paul co-founded and helped lead Xova Labs, a company focused on start-up formation and early stage incubation. At Xova, Paul helped launch and lead companies focused on leveraging the Mobile and Cloud technology disruptions, including Mist Systems and Encaenia. Paul received both JD and MBA degrees from Indiana University and a BA from the University of Illinois. He spends his free time swinging golf clubs and baseball bats. Ondrej Hochla is a corporate counsel in Hewlett Packard Enterprise’s M&A and Ventures legal team. He provides legal support to Hewlett Packard Pathfinder (HPE’s venture investment and partnership program) in their investments and ongoing engagement with portfolio companies. Houssem has held several positions within business networks as an employee, consultant, active member and founding member, with a combined network of 30 million companies, spanning 20+ countries across 3 continents. He helped Btwinz, a Paris-based startup studio set up shop in Tunisia and worked on expanding their operations here, sign a deal with a $500M incentives program for foreign companies, hire locally to grow faster. 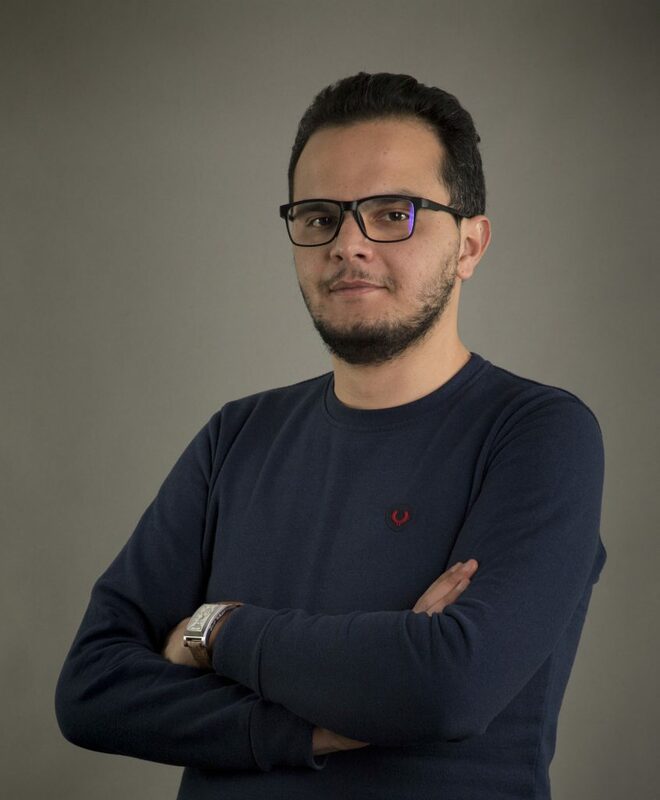 At the same time, he is very active in ‘Tunisian Startups’, the umbrella organization of the Tunisian startup ecosystem, where he lead the partnerships. He wrote a series of articles which were put together in an e-book, Lean Chamber, which is the world’s 1st guide for chambers of commerce to embrace technology by running lean. He is also the world’s youngest President of Chamber of Commerce. Samir Shah is a venture partner at Cervin Ventures. Prior to Cervin, Samir founded and ran Zephyr as its CEO before successfully exiting to Frontier Capital. The products he designed continue to remain at the top of the charts on the Atlassian Marketplace and are being used by millions of testers worldwide. 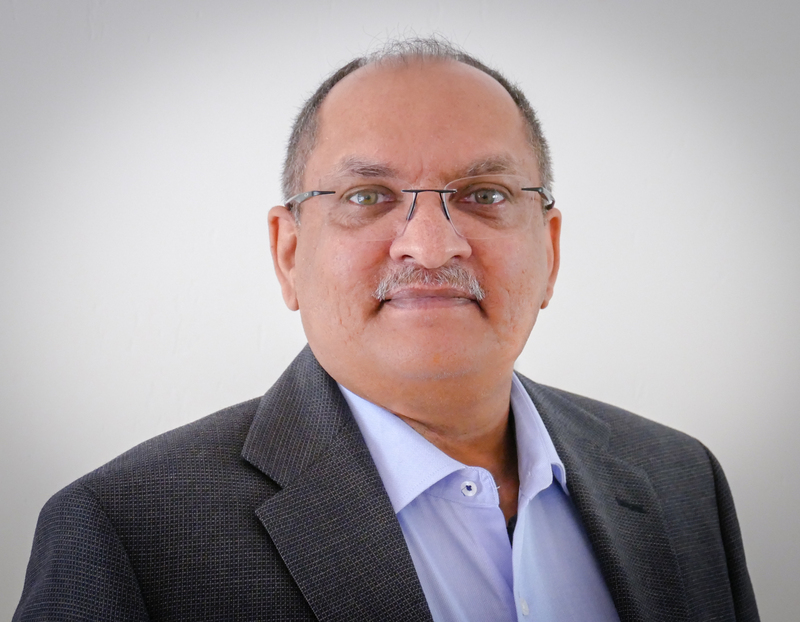 Samir has held multiple engineering management positions at Patni, Cymbal, PointCast, Attachmate and Wollongong. Samir got his MSEE from The University of Alabama and did his SEP at the Graduate School of Business at Stanford University, but his football allegiance lies firmly with the Crimson Tide. Prior to joining Convivialité Ventures, Yifan worked in strategy consulting on the Private Equity and Growth Strategy team at Kurt Salmon (part of Accenture Strategy), a boutique consulting firm specializing in the retail and consumer goods space. In this role, Yifan conducted due diligences for private equity firms, as well as advised CPG companies and retailers on consumer insights, growth opportunities, product development, and strategic initiatives. Yifan graduated from Stanford University with a degree in Economics. Stephane has worked with Pernod Ricard for 20 years, where he has cultivated some of the world’s most successful drinks brands. Most recently, Stephane oversaw the integration of Absolut into Pernod Ricard, following its 2008 acquisition, and as Managing Director of Challenger Brands at The Absolut Company, he led a global vodka business from its base in Stockholm, collaborating with innovative and fearless entrepreneurs and designers from around the world, launching new products and always looking for new business opportunities. This experience, his innate entrepreneurial instinct and his ability to spot and collaborate with emerging talent made him the natural choice to launch and lead Convivialité Ventures. 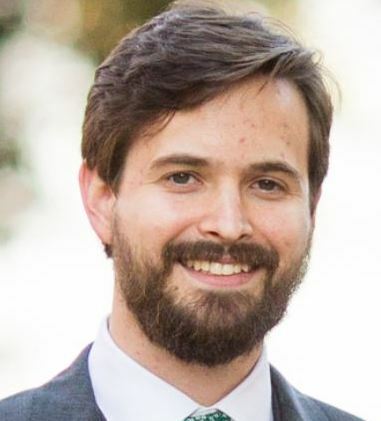 Luke joined NEA in 2017 as an investor in the technology team. Prior to joining NEA, Luke was a member of the Technology Investment Banking Team at Morgan Stanley in Menlo Park. 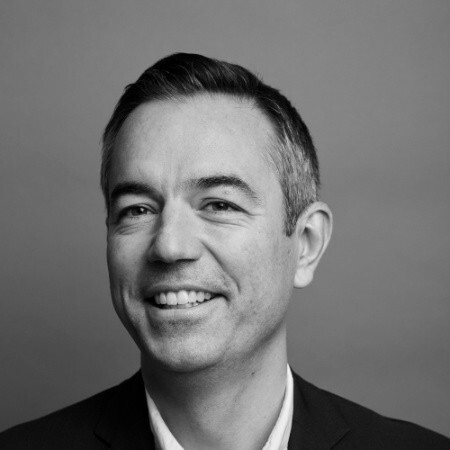 While at Morgan Stanley, Luke worked on a variety of capital markets and M&A transactions across the software, semiconductor, consumer internet, and hardware sectors, with companies such as Airbnb, Nutanix, Nvidia, Pandora, and Snap. Luke graduated from Stanford University with dual Bachelor of Science degrees in Computer Science, with a focus on computer systems, and Management Science & Engineering, with a focus on finance and statistics. While at Stanford, Luke competed on the Varsity Baseball team, and launched QueueStatus to help manage the waiting lines that would often develop at office hours. Eric Chen is an experienced technology investor focusing on early stage Internet and enterprise IT opportunities in the US and China. Eric started OVO Fund, an angel fund based in Palo Alto formed to incubate and fund seed stage opportunities. Eric has made over 90 investments in technology startups including Palantir, Wish, RelateIQ, Augmedix, Addepar, Signifyd and other promising startups. 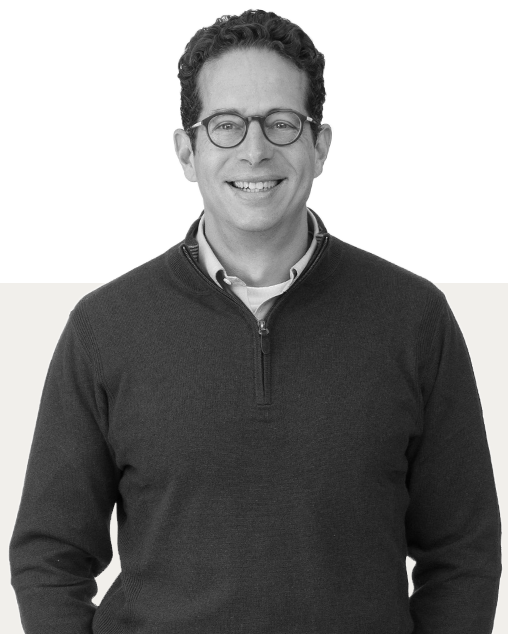 As a partner with venture capital firm WI Harper, Eric led investments in technology companies that spanned both China and the US including ooma, Penske Media Corp, Laszlo Systems, and EditGrid. He is currently a Venture Partner with WI Harper and an advisor to Matrix Partners China. Eric has a wide-ranging background and is an entrepreneur in his own right. He co-founded an Internet startup, worked as an executive at a high growth technology company, incubated and launched a double bottom line investment fund in DC and pulled all-nighters on Wall Street as an investment banker. As entrepreneurship has become a global meme, with the title of “Founder” worn like a badge of accomplishment, there’s no shortage of emerging investors to fund these wide-eyed optimists. 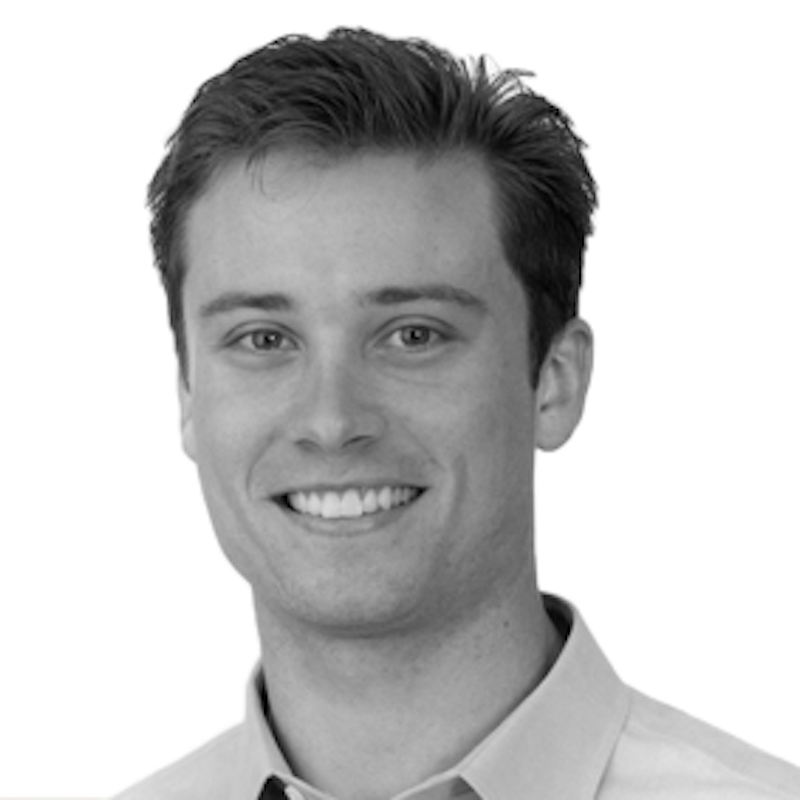 Meet Jake Chapman, Managing Partner at Alpha Bridge Ventures. 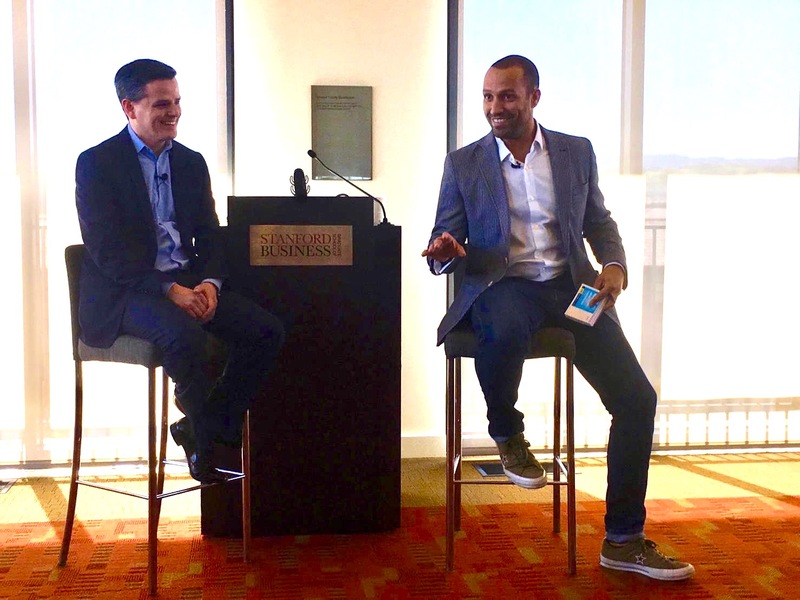 The San Francisco-based VC firm, launched a year ago, promotes a “humanistic approach,” as it says, to the founding teams it backs. Focusing on projects in the post-seed, pre-Series A stage, it works closely with the entrepreneurs to resolve their personal setbacks and help avoid burnout. 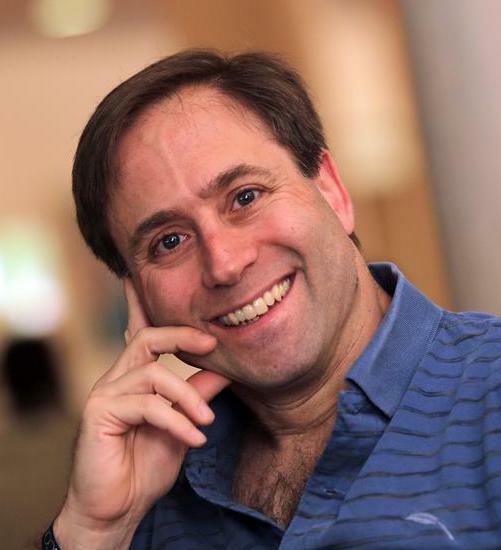 Chapman brought to the firm his 10 years of experience in the VC ecosystem. Previously a VC attorney, entrepreneur, head of a VC firm, and the founder of Gelt VC, he has seen many sides of the business. While at Alpha Bridge, Chapman co-founded Project Atlas, a fellowship program to support startups going through the earliest stages of development. Atlas backs companies by providing personalized coaching, identifying strengths and weaknesses, and building a life board of directors, among other things. Working closely with a team lets Alpha Bridge get to know it by the time a company prepares to raise post-seed capital. Henri started his career in investment banking at Natixis. He then moved to the US to pursue a MBA at Stanford, where he founded ModeWalk, acquired in 2014 by Moda Operandi. Since inception in 2008, Newfund raised over EUR 200 million from entrepreneurs and family offices, with a strong attention to alignment of interests between LPs, GPs and Entrepreneurs. 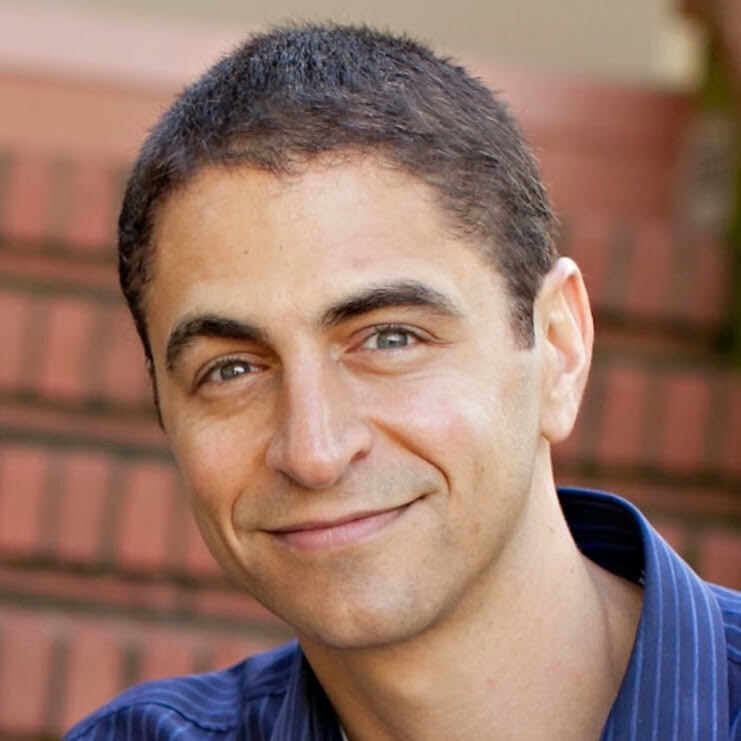 Before joining Owl Ventures, Amit founded and sold Personal Academic Trainers, an afterschool tutoring company, and created the quality assurance program and institutionalized sales training for Mathnasium Learning Centers, an after-school math learning center franchise with over 900 locations in North America, South America, Europe, the Middle East, and Asia. 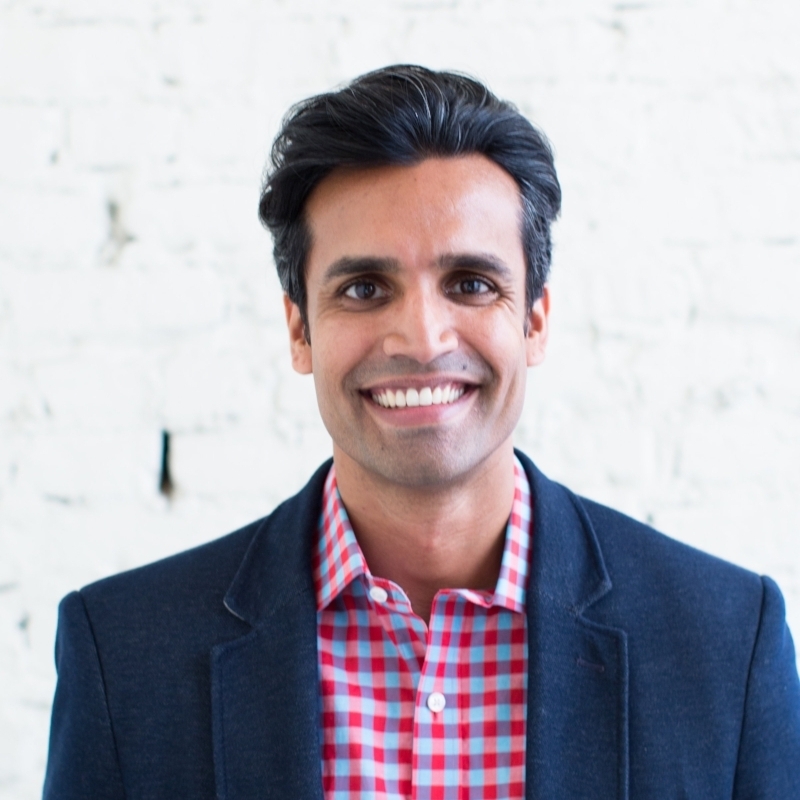 Amit also served as the Director of Technology for Success Academy Charter Schools, a premier charter school network in New York City with 47 schools. He received a B.A. in Mathematical Economic Analysis from Rice University and studied theatre/film at The New York Conservatory for Dramatic Arts and New York University. Amit was an Education Pioneers Graduate School Fellow, a Pahara-NextGen Fellow, and he earned a M.B.A./M.A. 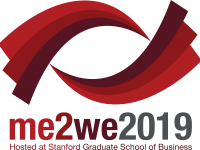 in Education from the Stanford Graduate School of Business and Graduate School of Education. Tomas is a MicroVC and Business Angle from Sweden. He owns the company SPIUT Invest who invests in rapidly growing companies in early stages. 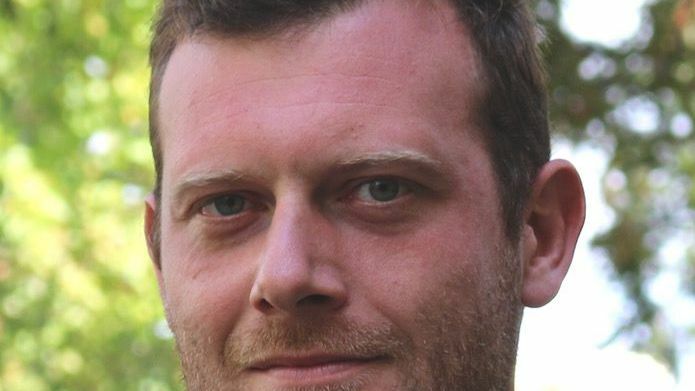 Tomas has a background since mid 90 as a serie entrepreneur from various business areas. That gives him a broad range of experience within business development, from both smaller and larger companies, profit and non profit organisations. He`s usually involved as a board member or advisor and have raised funding’s from both private EQ, VC:s and Investment Banks. Investment strategy is primary in green-tech, marketplaces and social platforms. 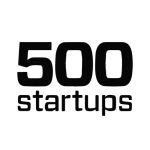 Robert is presently a Venture Partner at 500 Startups specializing in B2B seed investments. Previously he was an executive for startups having founded or worked at eight companies with four exits and four companies still operating. Robert was CEO for last two venture funded start-ups. He also maintain a broad domain of expertise, having held leadership positions in products, marketing, and operations. Academic credentials include a BA, BS, MS, and MBA degree from Stanford, Wesleyan, and Santa Clara. 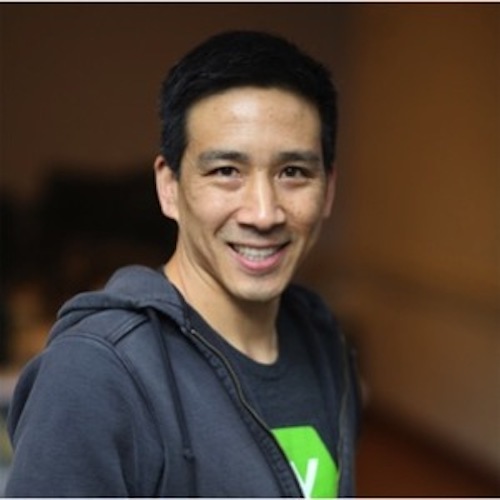 He is a 500 startups Venture Partner, a mentor/advisor for Cardinal Ventures, Stanford iFarm, and Stanford’s Treehacks program as well as an executive advisor for over 15 funded startups, and previously held the position of Executive in Residence at Quest Venture Partners.